My hearing aid is beeping, what does that mean? If your hearing aid is beeping, this can mean a variety of things. Beeps can indicate that a battery is getting low, that the hearing aid program is changing (when you push the program button) or there are changes to the volume. 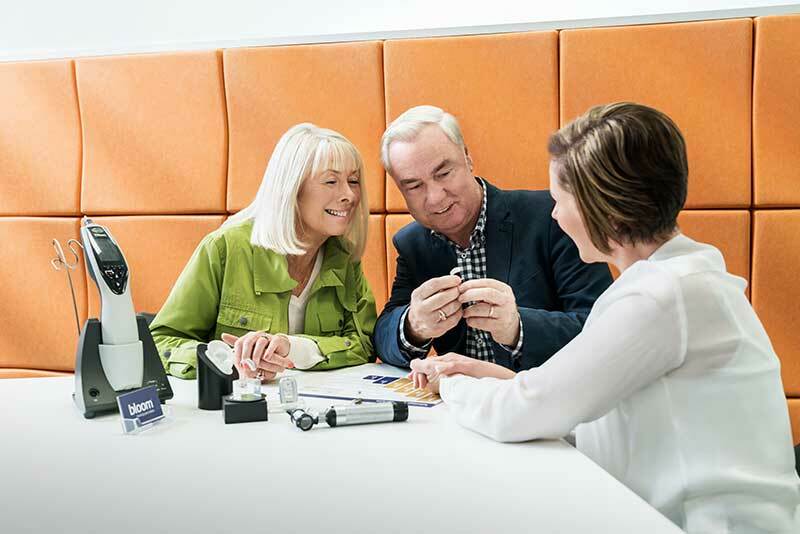 If you are unsure of what the different beeps mean, you can always contact us at 1800 554 968 or book a free appointment online for more information on specific beeps, or refer to the User Guide that came with your hearing aid.